JW Home Inspections is Central Michigan's Premiere Home Inspection Provider! JW Home Inspections Serves All of Lansing and Central Michigan. Are you thinking about buying a home in the Central Michigan area? You'll definitely need home inspection! Get the satisfaction and security that comes with having your home investment inspected before you commit to a massive investment of money, time and family livelihood. 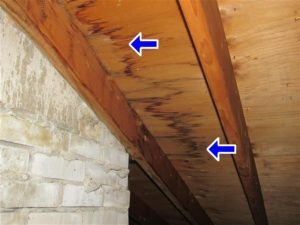 A Central Michigan home inspection is a careful visual examination of the entire house, both inside and out. 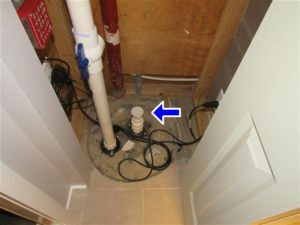 The home inspector examines the exterior and interior structure and systems of the home, including the heating system and (when temperature permits) air conditioning system, the interior plumbing systems, electrical systems, roof and visible insulation, walls, ceilings, floors, windows and doors, the foundations, basement and visible structure. Protect your investment and your family from future troubles with an unbiased Central Michigan home inspection from JW Home Inspections.